Are you looking for cheap skip hire ‘near me’? Look no further than Morden Skip Hire. Whether you are clearing a property or removing rubbish from your office, we can provide a skip of any size to suit your budget. Hire a skip from us, and you will not only receive an efficient service but also affordable rates that you won’t find anywhere else. 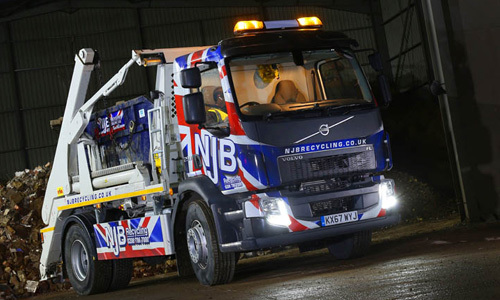 Our fleet of skip lorries can be at your property at short notice to remove your trash, waste or any other rubbish you need out the way, fast. We even offer same day skip hire that will be at your property the same day you call. At Morden Skip Hire, we believe that low-cost skips shouldn’t mean that they lower in quality too. 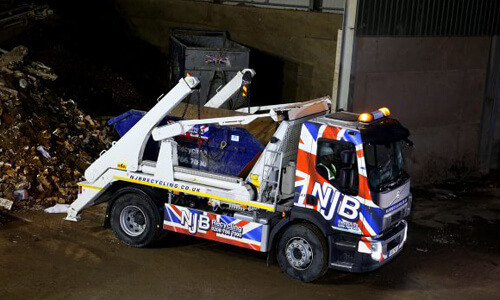 We have been providing our skip services for many years now and understand the needs of each and every customer. Why not make use of our same day skip hire services or hire a skip for a day to get your rubbish out of the way swiftly. If you are looking for affordable skips, you are in the right place. With a variety of skips available, we have skip bins that can fit rubbish of any size inside. With Morden Skip Hire, you get friendly, reliable and efficient services all at low-cost rates. Give the skip experts a call on 02087867000, and we will listen to your every need. In most cases, our fleet lorries can come and collect all your domestic or commercial waste you have on the same day you call in Morden. Let us know the best time to suit you, and we will deliver the best skips and the cheapest prices. Get in touch with our team today, and we will save you a trip to the dump. We also make sure to recycle as much as we possibly can to make sure less rubbish ends up at the landfill sites. If you want to know our cheap skip hire prices or to book a skip, get in touch with Morden Skip Hire today. Either give us a call on 02087867000 or book a skip through our online form. Our reliable team will get back to you as soon as possible with the best time to suit you. Let us know what it is you are removing, and we will be there to take away your rubbish as soon as you need it.